Slender shape and low height. Thanks to this, the profile winds up beautifully and fits into compact boxes. 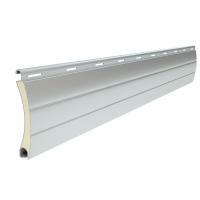 The robust design guarantees high profile rigidity without losing its elegant and well-proportioned appearance. 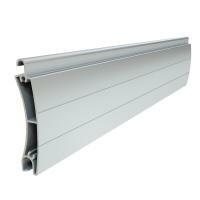 One of the most popular aluminium profiles. It is characterised by small height and slender shape. 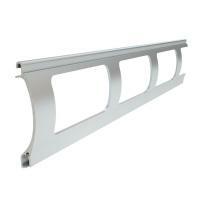 Widely applicable thanks to its narrow width and slender shape. It fits even small-size boxes perfectly. 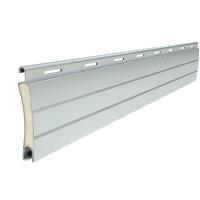 The PA 40 profile is designed for application in window roller shutters, door niches and small-size shop windows. This product is characterised by very good technical specifications, and its winding diameters allow for obtaining large armouring heights. 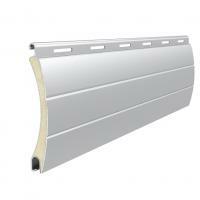 Designed for window roller shutters, door niches and small-size shop windows. 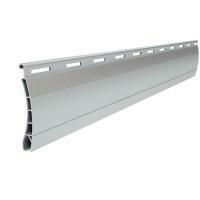 These profiles are characterised by superior technical specifications. 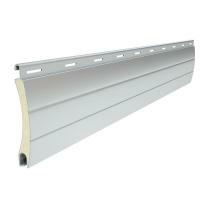 The PA 52 profile is designed for application in large-size roller shutters. 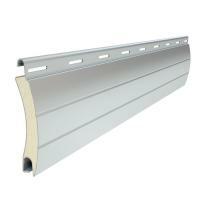 The robust design guarantees the excellent profile rigidity. 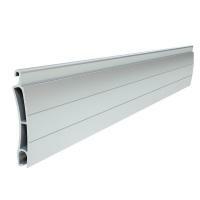 The profile is designed for application in window roller shutters of large widths, door niches and shop windows. 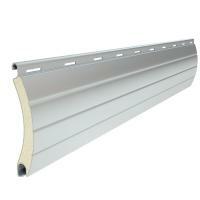 Extruded profile recommended for facilities in which security aspects are given priority over colour aesthetics. 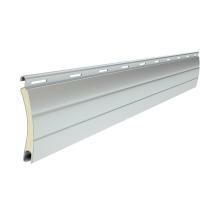 Extruded profile for application in facilities where security aspects and colour aesthetics are the most important. For application in the form of a small-size rolled grate in shops, shopping malls, banks, etc. 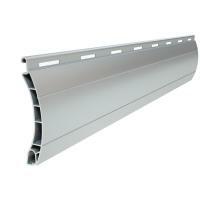 PEKP 52 is a supplementary profile designed for application as a supplement for the PEK 52 profile in rolled grates.